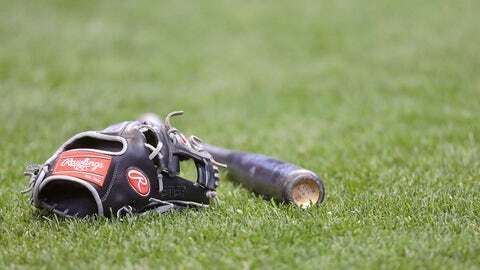 The Boston Red Sox were among the first major-league teams to embrace analytics, which contributed to their three World Series championships since 2004. 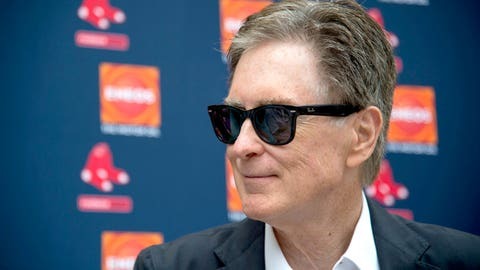 However, team owner John Henry is ready to put less emphasis on them. Henry spoke with reporters Wednesday and addressed the philosophical shift. "I spent at least two months sort of looking under the hood, and came to the conclusion that we needed to make changes," Henry said, according to The Boston Globe. "One of the things that we’ve done — and I’m fully accountable for this — is we have perhaps overly relied on numbers, and there were a whole host of things. "We have a very hands-on president of baseball operations [Dave Dombrowski] and a general manager [Mike Hazen] who worked extremely well together. We have made significant changes. The biggest thing is players on the field have to perform." The Red Sox leaned heavily on analytics and sabermetrics under general managers Theo Epstein and Ben Cherington, but the arrival of Dombrowski late last season was perhaps the first sign of the upcoming changes. "Over the years, we’ve had success relying on numbers, but that has never been the whole story, as we’ve said over and over again. But perhaps it was too much of the story," Henry added. "Perhaps there was too much reliance on past performance and trying to project future performance. That obviously hasn’t worked in three of the last four years." The Red Sox have finished last in the AL East in three of the past four years; the one time they didn’t was 2013, when they won the World Series. It’s an interesting shift for the organization and Henry, who made his fortune with the aid of analytics and who helped introduce them to the world of international soccer — specifically the Premier League — when he bought the Liverpool F.C.